Be the first to live in this newly renovated two bedroom Beacon Hill condominium. 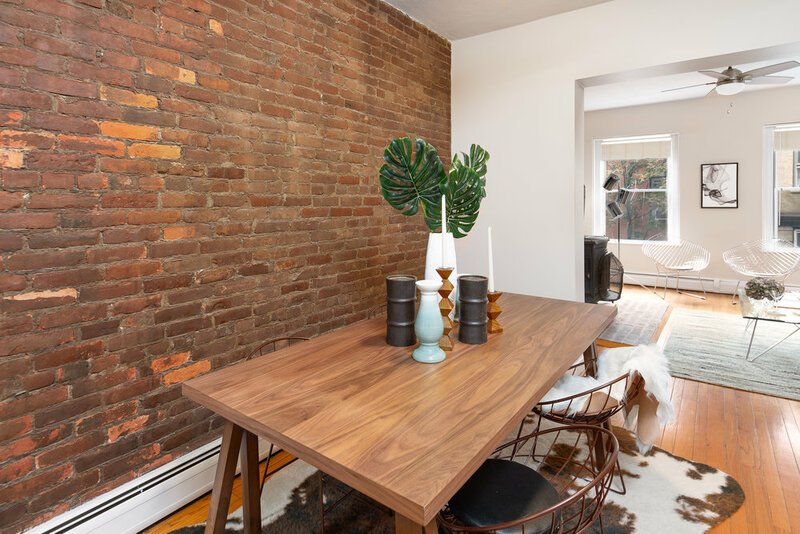 The spacious dining room with a wall of exposed brick opens into a sunny living room with a wood burning fireplace. A second bedroom or office lives off the living space, seperated by French doors. The brand new kitchen has three windows, gas cooking, stainless steel appliances and granite countertops. Additional features include hardwood floors, ceiling fans, and a new bathroom with a towel warmer. Residents of this classic four unit brownstone share a roof deck. This home comes with additional basement storage and free common laundry. 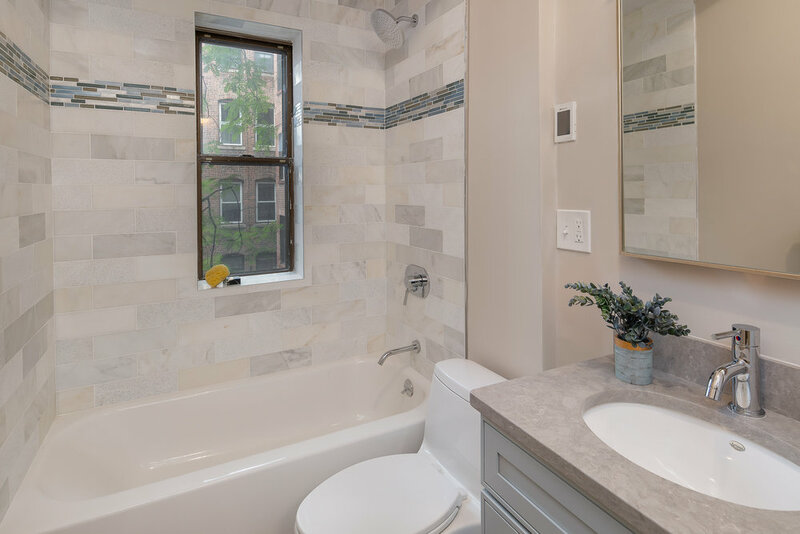 Conveniently located within minutes from Whole Foods, dining and shopping on Charles Street and Cambridge Street, and the T. This is a lovely move-in ready home with an ideal layout.